Some people think that financial matters and spiritual matters are two separate things. Nothing could be further from the truth. Jesus talks a lot about money. Sixteen of the thirty-eight parables are about how to handle money and other possessions. 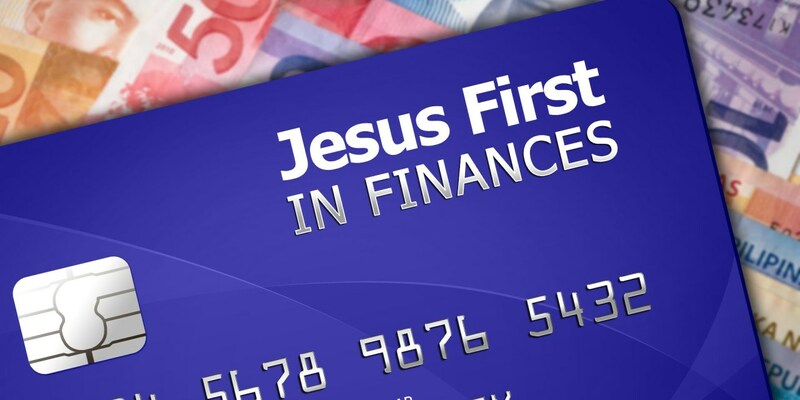 In the gospels, an amazing one out of 10 verses (288 in all) deal directly with the subject of finances. The Bible contains about 500 verses on prayer, nearly that many about faith—but more than 2,000 verses on money and possessions. So let’s not think that there is nothing spiritual about how we handle our finances. The attitude you have toward money matters a great deal, and one of the most spiritual things we ever do is to manage our finances with the kingdom of God in mind. “For where your treasure is, there your heart will be also.”—Matthew 6:21. This entry was posted in Christian Living, Leadership and tagged attitude toward money, Bible on money, illustration, Jesus and finances, Matthew 6:21, there your heart will be also, wealth and spirituality, where your treasure is. Bookmark the permalink.